A goalkeeper in fine form to help West Brom to a 2-0 win away to in-form Crystal Palace, who created plenty of chances but were denied time and time again. A vital defensive player for Chelsea as they held on to beat a strong Manchester United side 1-0 at Stamford Bridge. Click here to download our FREE Football video app! 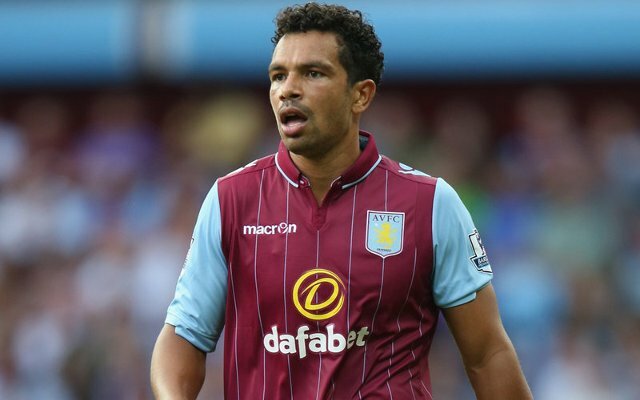 An underrated player in this Aston Villa side, Kieran Richardson put in a real shift at left-back to keep Liverpool at bay in a thriller at Wembley.